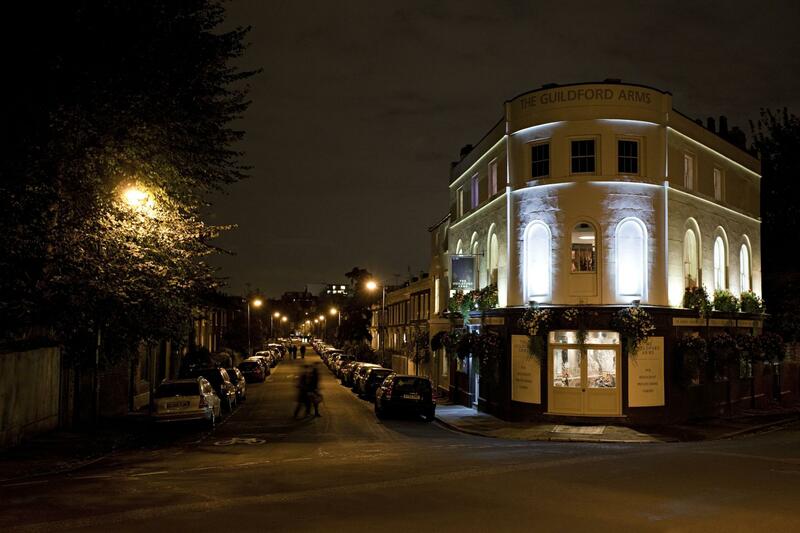 With Downstairs pub, Upstairs restaurant and top-floor private Map Room, a great location for a casual lunch, fine-dining dinner or private event with family or colleagues. 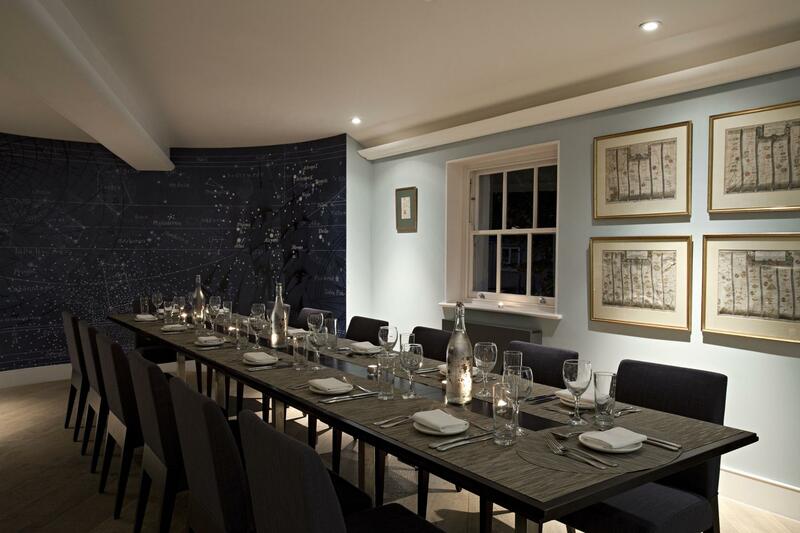 Our top-floor private room, the Map Room is available for private hire for functions up to 40 people. 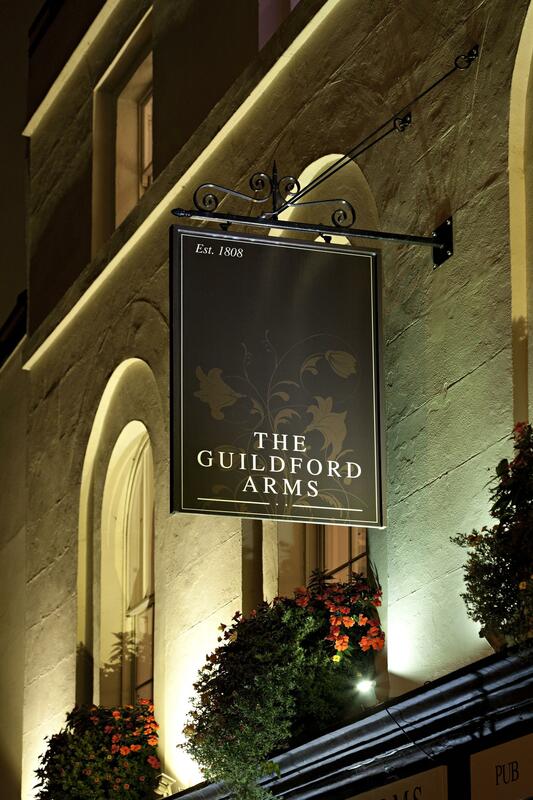 Perfect for sit-down events, or drinks receptions we cater for all events. 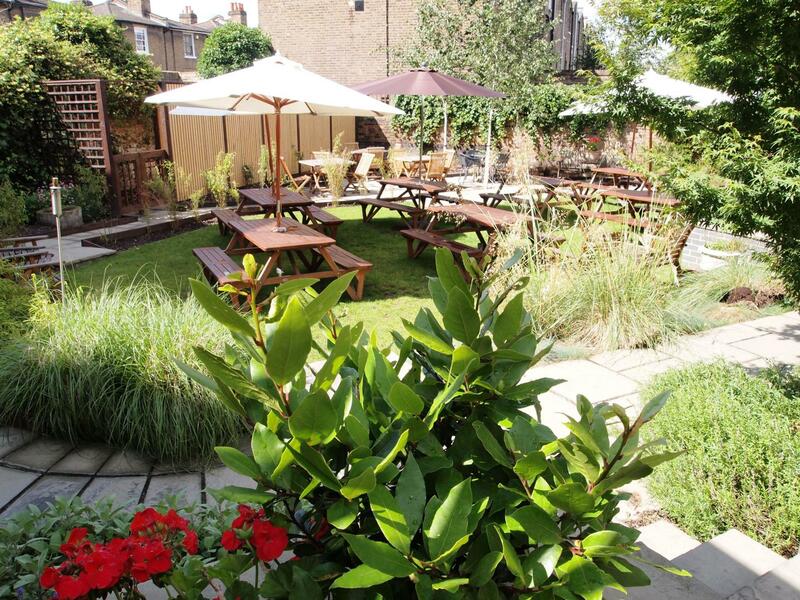 Our main focus is the food, it's a great and friendly environment to host your event. Food was very nice and staff are friendly, the venue was just I will like it to be. We are going back for more meals and drinks soon. Many thanks, definitely will recommend to friends.